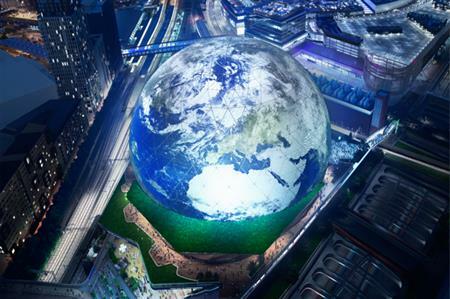 MSG Sphere would be built in east London, have capacity for 21,500 and be wrapped in triangular LED panels. The Madison Square Garden Company (MSG) has submitted a planning application to the London Legacy Development Corporation (LLDC) for a huge live music and entertainment venue – known as MSG Sphere. The MSG Sphere site is located in the heart of Stratford, east London. MSG purchased the 4.7-acre site, which has been left empty for more than six years, since last being used as a temporary coach park during the 2012 Olympic and Paralympic Games. It is estimated that once open, MSG Sphere would generate £2.7bn in positive UK economic impact (GVA) over a 20-year period. Jayne McGivern, MSG’s Executive Vice President of Development and Construction, said: "This is an opportunity to take an inaccessible coach park and use it to support thousands of jobs, and billions of pounds of economic benefit. 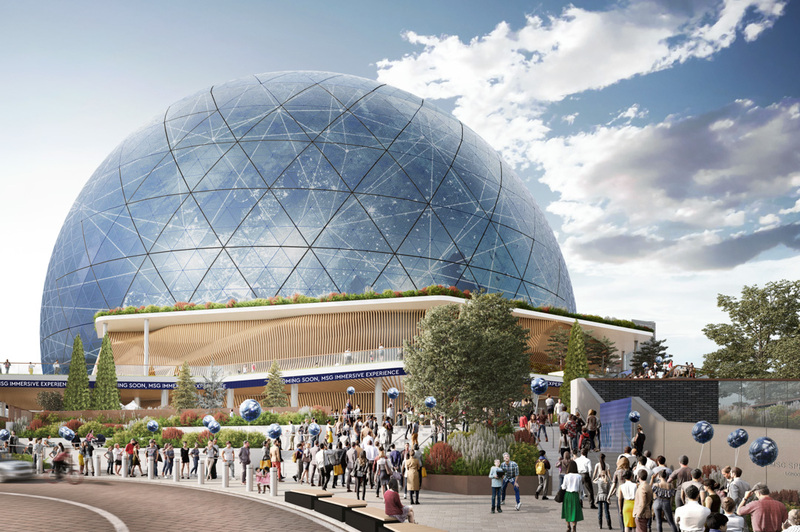 "If our plans are approved, we believe MSG Sphere will complement London’s existing venues and drive overall growth in the music and entertainment market – benefiting residents, artists and fans." Designed in a spherical shape, MSG Sphere would have a diameter of 120 metres and, at its highest point, would be 90 metres tall. The venue would be wrapped in triangular LED panels which, when active, will showcase a range of static and moving images including digital art, content related to current and future events in the venue, and advertising and partnership branding. MSG has designed the state-of-the-art venue with a fully-programmable exterior that enables complete control over the light emitted by the building – including the ability to dim, turn on, or turn off all, or portions of, the exterior. Inside, MSG Sphere’s main venue would have a scalable capacity of up to 17,500 seated, or 21,500 when there is a mix of seated and standing. This venue would be available for a wide variety of events, including concerts, residencies, immersive experiences, corporate events, award shows and product launches.